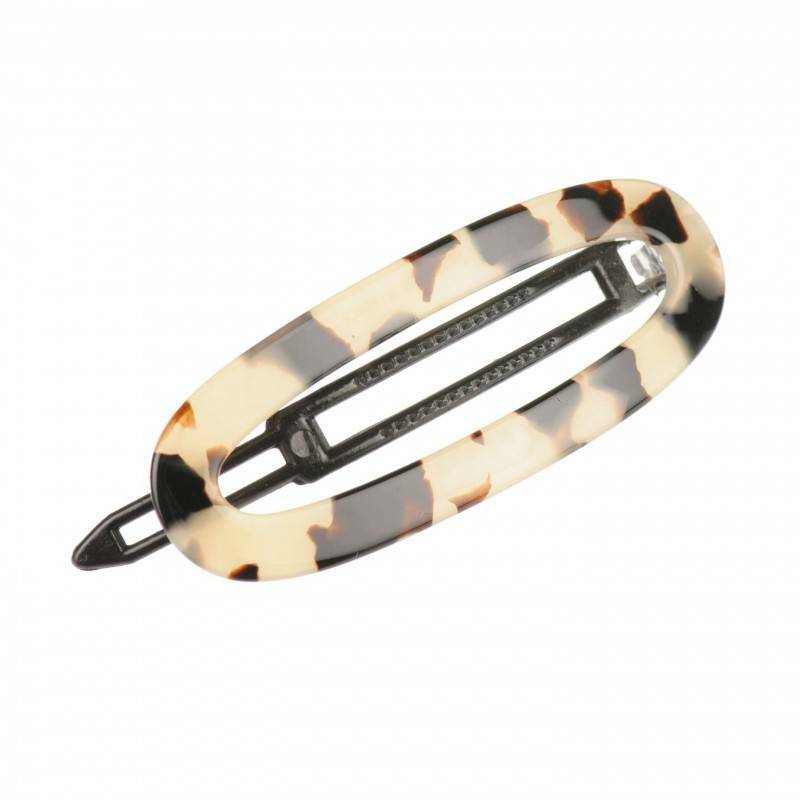 Home / Hairclips and barrettes / French Made Metal-Free Hairclips "Baltic gold"
Our classic hair clip is perfect for those who like classic with just a little bit of charm. 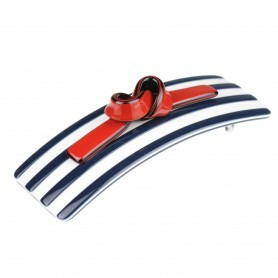 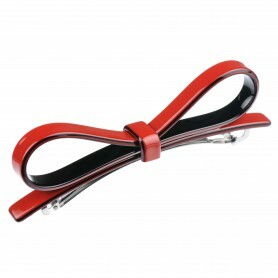 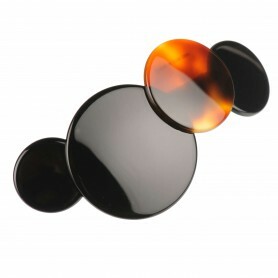 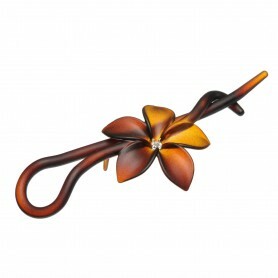 This handmade hair clip is made of 100 % plastic what makes it healthy fashion accessory. 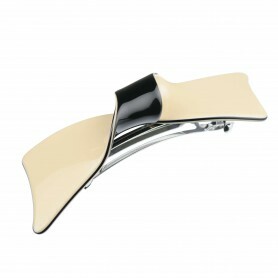 Use it with formal as well as casual outfit feeling comfortable and elegant. 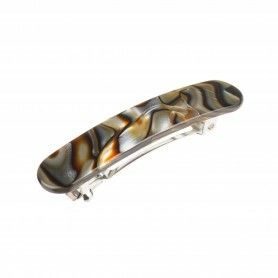 The precious bio-plastic we used to create this hair clip has up to 95 % natural ingredients such as wood and cotton.